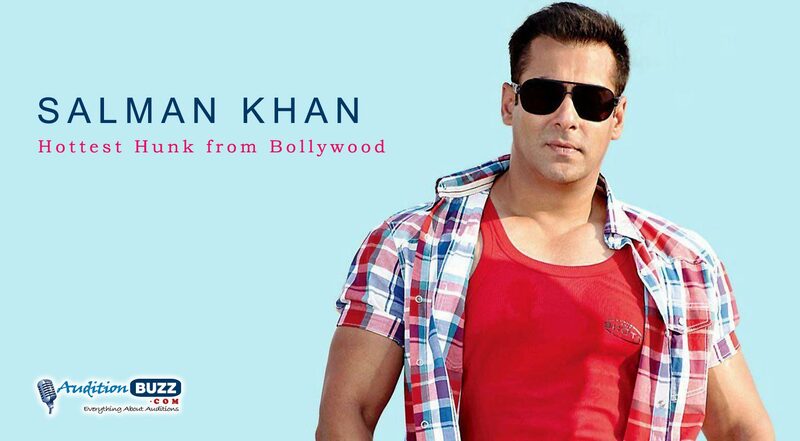 "Wrestling is not a sport, it's about the fighting that lies within,"
The hottest hunk from Bollywood! 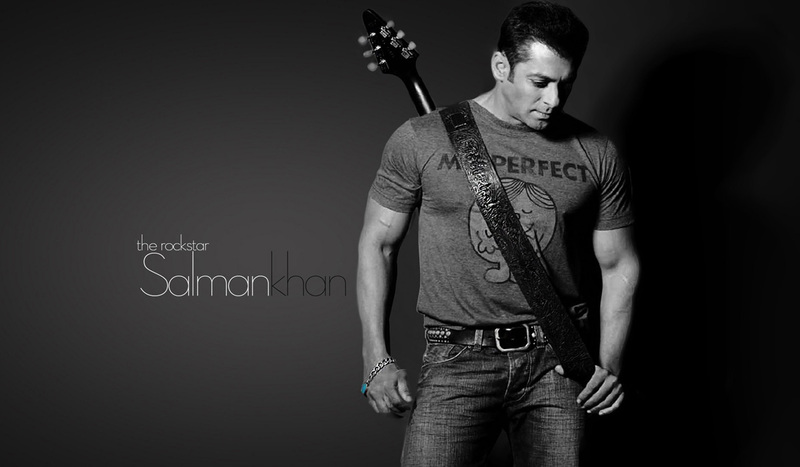 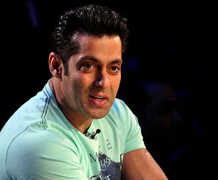 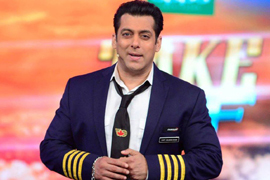 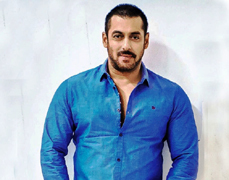 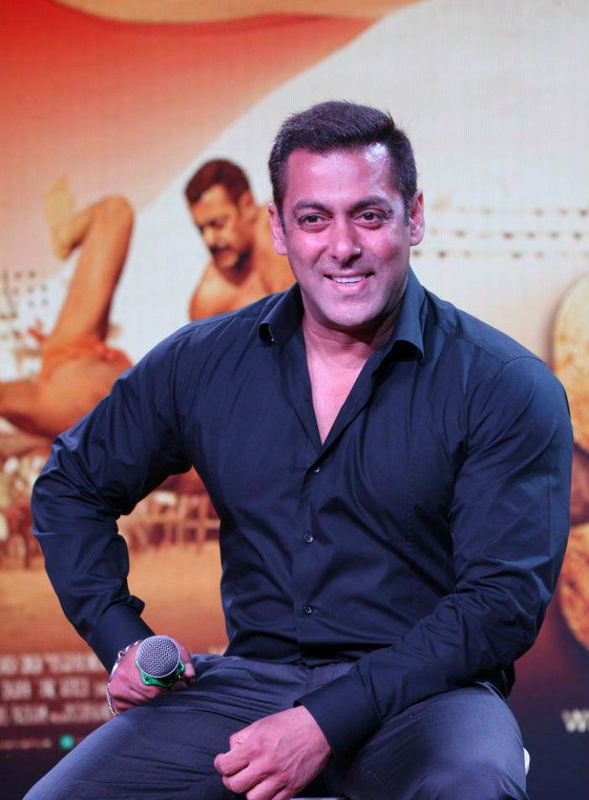 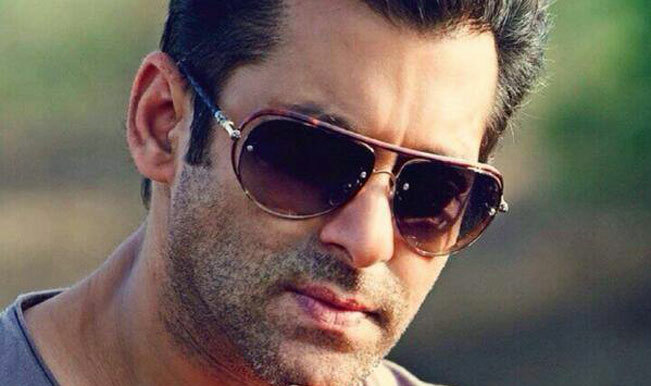 Salman Khan, is an Indian film actor, producer and television personality. 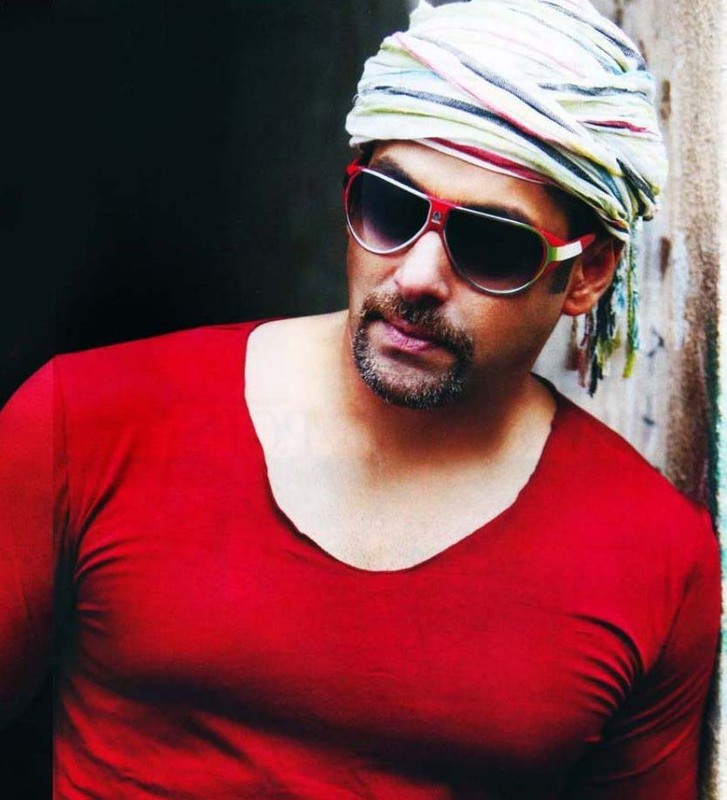 He has a significant following in Asia and the Indian diaspora worldwide, and is cited in the media as one of the most popular and commercially successful actors of Hindi cinema. The son of screenwriter Salim, Khan began his acting career with a supporting role in Biwi Ho To Aisi (1988) and achieved breakthrough with a leading role in his next release—Sooraj Barjatya's romance Maine Pyar Kiya (1989). 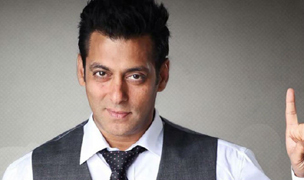 Khan went on to establish himself in Bollywood in the 1990s with roles in several top-grossing productions, including the romantic drama Hum Aapke Hain Koun..! (1994), the action thriller Karan Arjun (1995), and the comedy Biwi No.1 (1999). 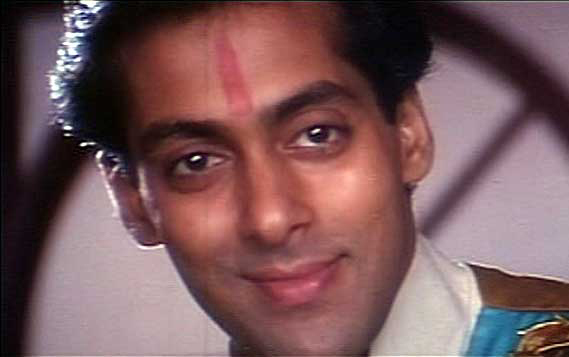 For his role in Karan Johar's romantic drama Kuch Kuch Hota Hai (1998), Khan was awarded the Filmfare Award for Best Supporting Actor. 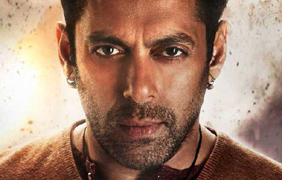 After a brief period of decline in the 2000s, Khan achieved greater stardom in the 2010s by playing the lead role in several successful action films, including Dabangg (2010), Bodyguard (2011), Ek Tha Tiger (2012), Kick (2014) and Bajrangi Bhaijaan (2015). 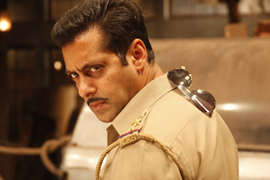 Nine of the films in which Khan has acted in have accumulated gross earnings of over ₹1 billion (US$15 million). 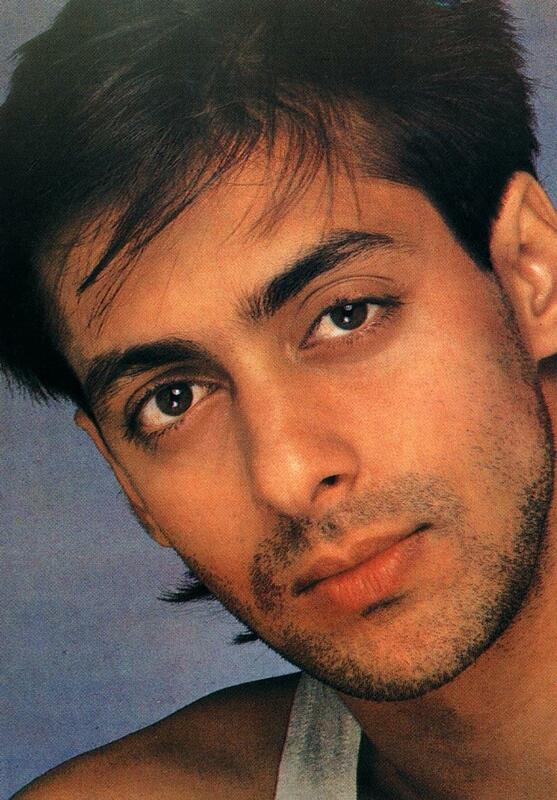 He is the only actor to star in the highest-grossing Bollywood films of nine separate years. 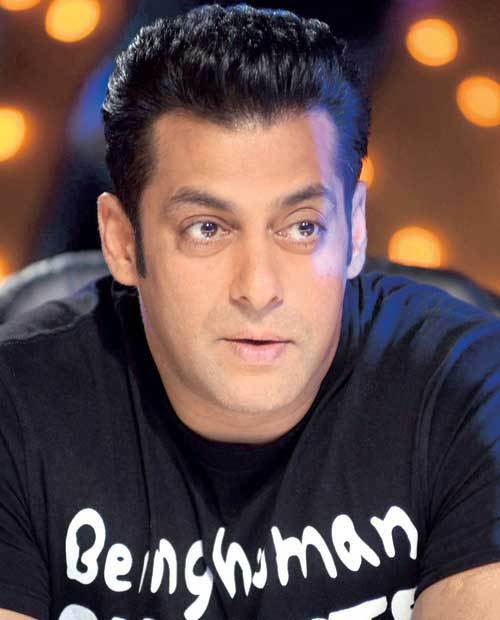 In addition to his acting career, Khan is a stage performer and an active humanitarian through his charity organisation, Being Human, along with his brother Sooban Ahmad Khan. 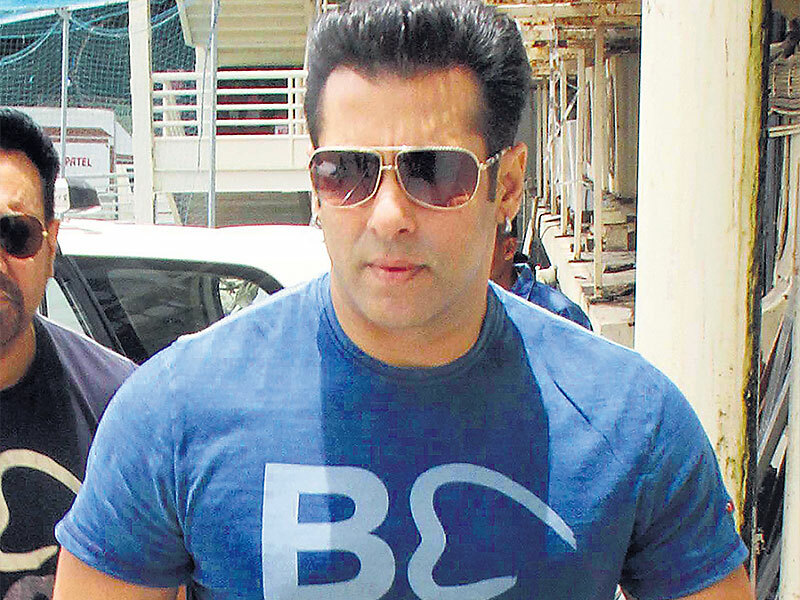 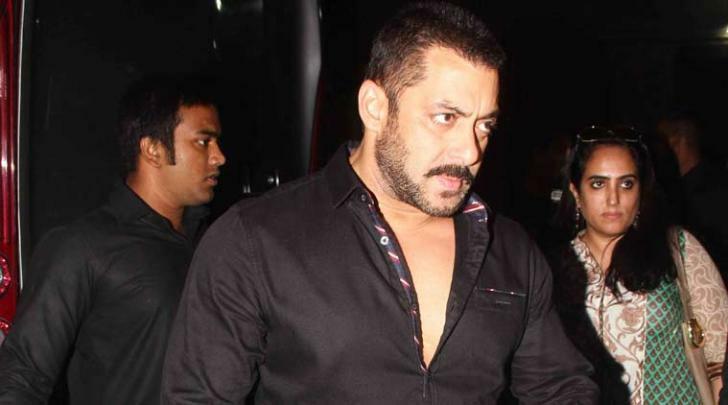 Khan's off-screen life is marred by controversy and legal troubles.